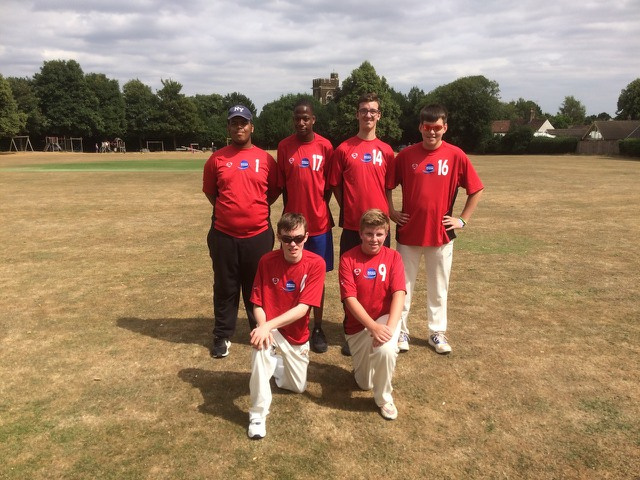 Within Cricket East, Bedfordshire now compete in the ECB’s National Disabled County Championship for people with physical and/or learning disabilities. Bedfordshire is in the S9 Development (South East) group along with Hertfordshire, Kent, Surrey and Sussex. The format is pairs cricket with 20 overs per side. Hunts are still working on the development of their representative teams but it is hopeful that all four teams will be involved by 2019 season. 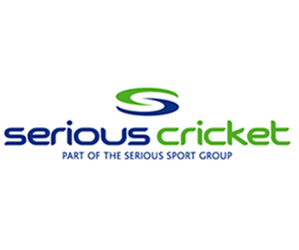 The England & Wales Cricket Board fully sponsors this competition and a new website was launched in January 2018 that holds details of rules and regulations, how to get involved and take part, fixtures, scores and league table etc. – in fact, everything you will possibly need to be fully informed! For more details, click HERE.